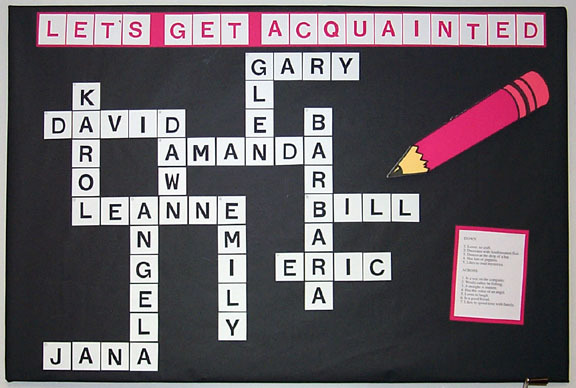 The first notice board, a crossword puzzle board, is meant for a classroom, where new kids will meet each other and meet with a new teacher. Is this not a fun, fun, fun way to learn each other’s names and get acquainted??!! Have a clue for each name. Also, I thought it would also be fun to do for play dates with new kids in the house. Although you might be able to use Alphabet fridge magnets for this activity. Lay out large squares in the shape of your puzzle. Tape them together and attach to the board. Have a clue sheet with across clues and down clues. Tell something about each person in the clues. 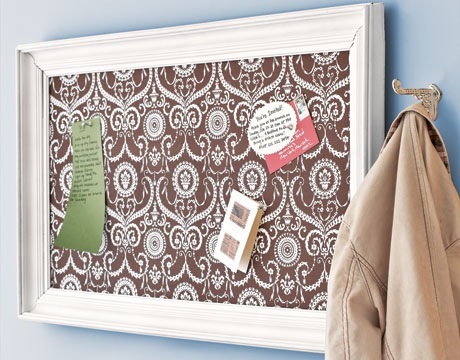 back-to-school bulletin board ideas such as this are suitable for grades 4 – 8. This second back-to-school bulletin board that caught my eye was this one, because it’s really elegant. 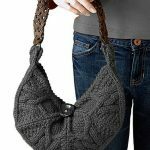 Yes, you’ll need one to stay on top of things at home. Remember, there is that ‘Back-to-School’ paperwork that will soon come in that must be dealt with, in the following few days and weeks?! Things need to be organized and you need to be reminded of when and what. There are many bulletin boards to be found online, however, I like this simple classy version of Country Living, don’t you? 2. Add white painted frame. 3. Hang it up and Pin on your papers. Optional: If you want a magnetic version, put metal sheet over cork before applying the fabric. Use magnets instead of pins. So, there you go. 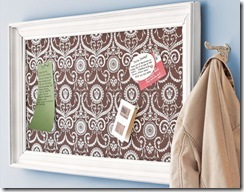 Two Back to School Bulletin Board Ideas for you. 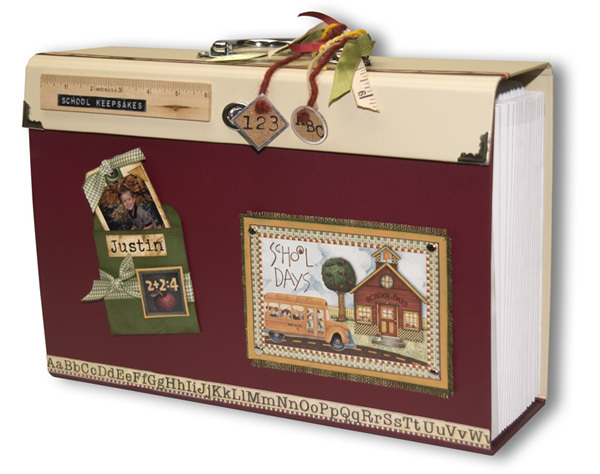 Remember this ‘Organize School Projects’ Scrapbooking Box that I featured last year? 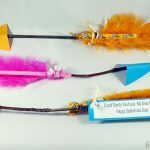 It was one of 12 Back-to-School crafts we featured in one article. Well, now is the time …. So go play and experiment and ‘report’ back to me what you came up with. We’d love to feature works by readers. 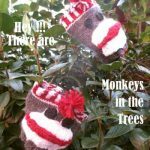 Or if you have a complete flower making tutorial to share, be sure to link it up in our weekly linky party. These are helpful ideas. I am usually buried in papers when school starts, along with impending projects. Good idea since I pretty lousy with returning those papers on time! Love the corkboard. I’m the process of doing the same project for two boards in our home office. Choosing the fabric is the stumbling block at the moment…too many pretty things! Great timing for back to school. Thanks for sharing.